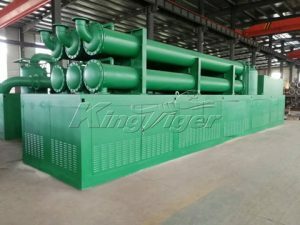 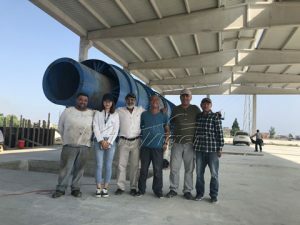 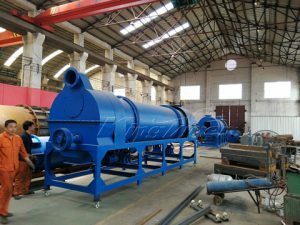 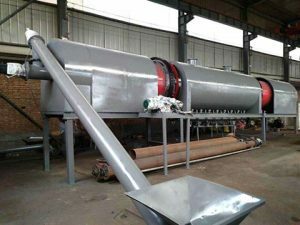 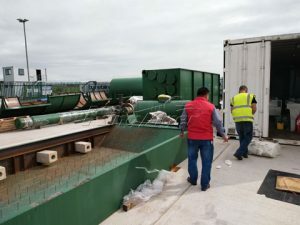 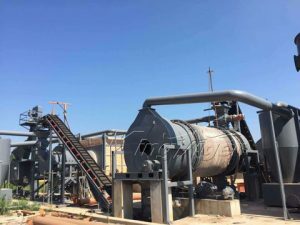 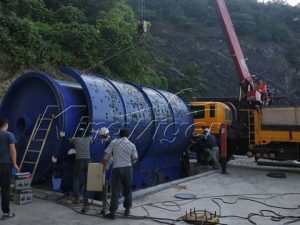 Kingtiger carbonization equipment is used for dealing with sewage sludge and various biomass materials, including rice husk, coconut shell, sawdust, wood chips, straw, bamboo, etc. 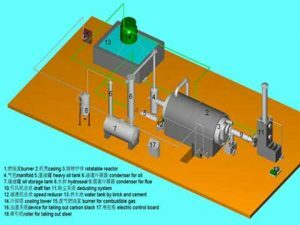 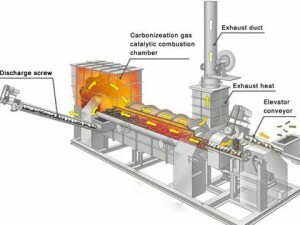 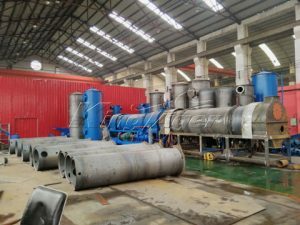 The carbonization machine has adopted advanced carbonization technology and is also equipped with high-quality continuous carbonization furnace. 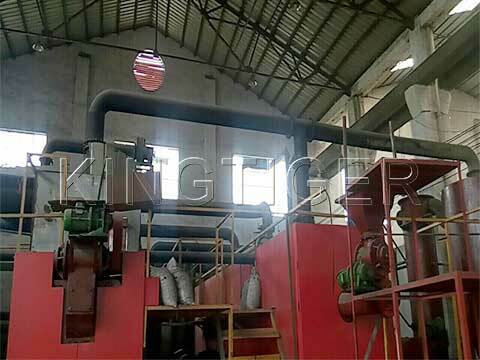 It can be also called biomass carbonization plant, charcoal making machine and so on. 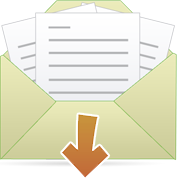 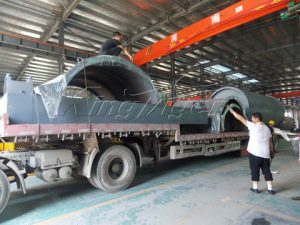 The plant has been exported to many countries and gotten great praise from our customers. 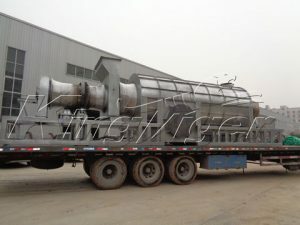 Welcome to Kingtiger Group for buying advanced carbonizer machine!